Biography & Genealogy: Born May 12, 1867 from Chestnut Level, Pittsylvania County, Virginia. 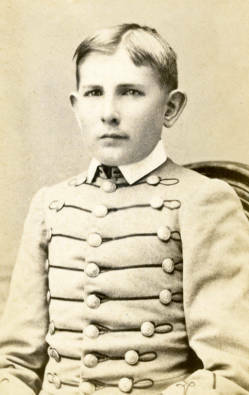 Matriculated December 8, 1883 from Chestnut Level, Northampton County, Virginia. Dropped from Rolls January 6, 1886. Died April 23, 1954.